Stripwinkel Dumpie - Books in Leiden. 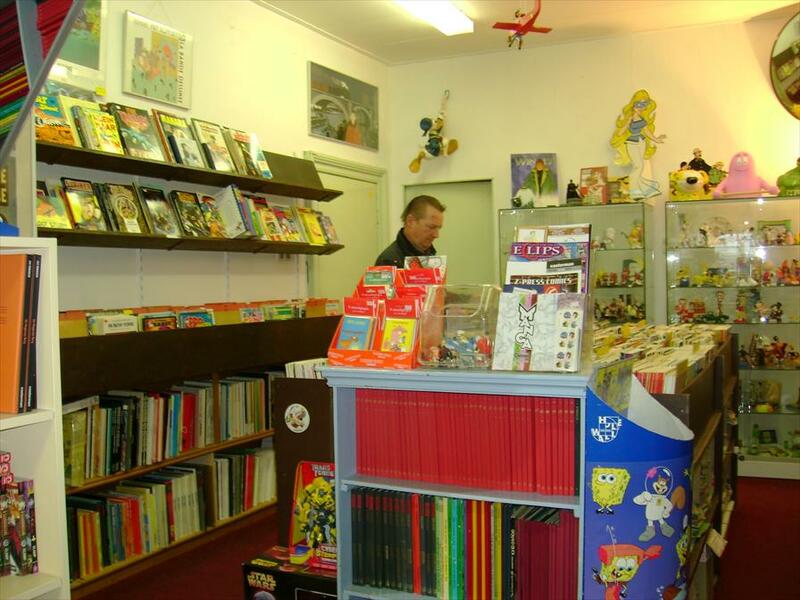 In the cosy comic book store Dumpie you’ll find an extensive collection of new and used comic books. There are also many related items to be found here such as statues of Kuifje, Asterix, Betty Boop, Jan Jans & de Kinderen and several Disney Figures. Besides this there are t-shirts and plastic dolls of comic book figures available here. This store appeals to people of all ages. Everyone comes here, from professor to builder. The books are presented frontally, which makes it easier for you to choose. The atmosphere is well-organized and cosy. It really is a store to explore, where you can spend hours looking around. The store is located on the Nieuwe Rijn, a street with a great diversity of small specialty stores and this store fits in perfectly. The store is the oldest comic book store of Leiden. Being the fan he is, Hans van der Peet took over the store and has been the owner ever since. Hans is a true collector of comic books himself and he’ll always give you expert advice when needed. 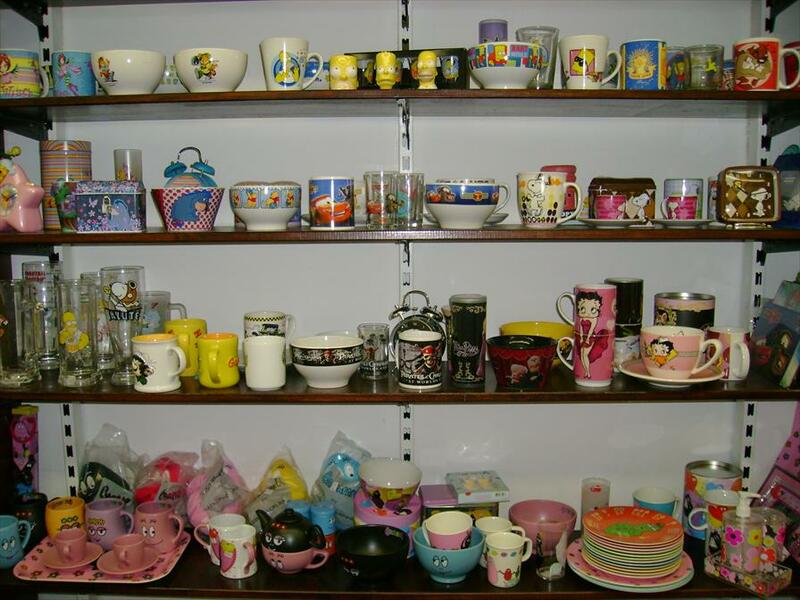 In the store, many gift items are available that can’t be found anywhere else in this town. Examples are statues by Leblon, Moulinsart and Parastone.